For a long time now, Ooi Yong Ann has had his head in the sky. 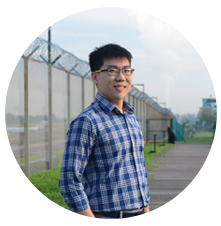 Far from being just a daydreamer however, this tireless young man chose to step boldly towards a dream career in the aviation sector and now works as a network planning analyst with Singapore Airlines. It all started with a childhood passion for aeroplanes that eventually inspired him to be among the first students to take up an aviation course at a polytechnic in Singapore. 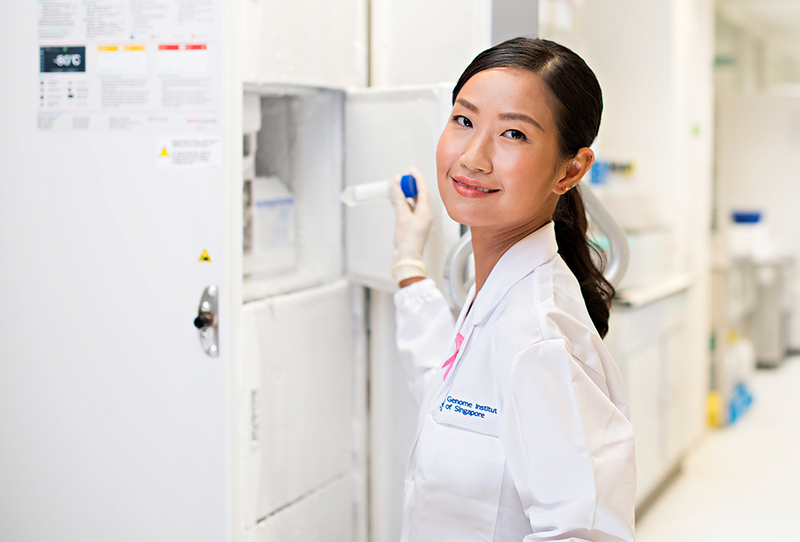 What was initially a casual interest soon grew into a full-fledged ambition, as Yong Ann recalls: "I enjoyed everything about it! I got to meet people from other countries and encountered new cultures through aviation." Yong Ann attended the Asian Undergraduate Summit 2017 held at NUS. At work today, Yong Ann is part of a team of analysts that ensures passengers can look forward to a pleasant journey and smooth transit ahead. 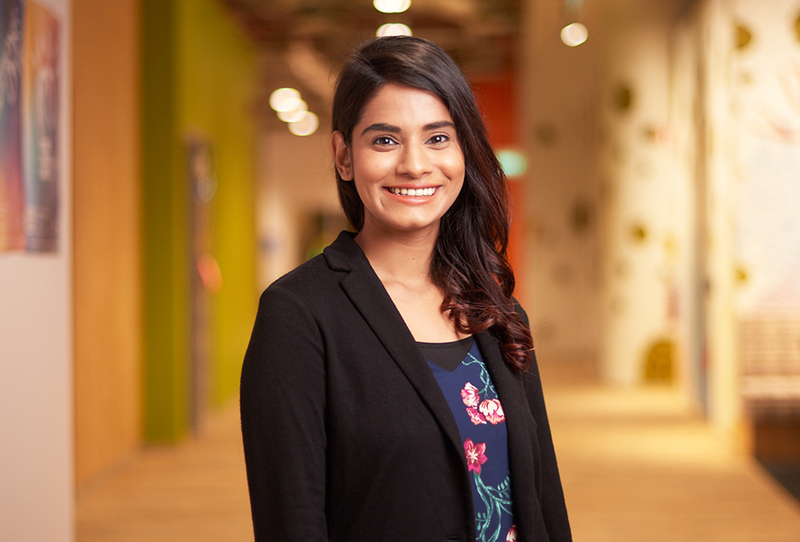 The task is a complex one that goes beyond the famed in-flight hospitality of the Singapore Girl, as Yong Ann has to liaise with multiple stakeholders worldwide to plan the ideal routes and slots to take passengers where they want to go. 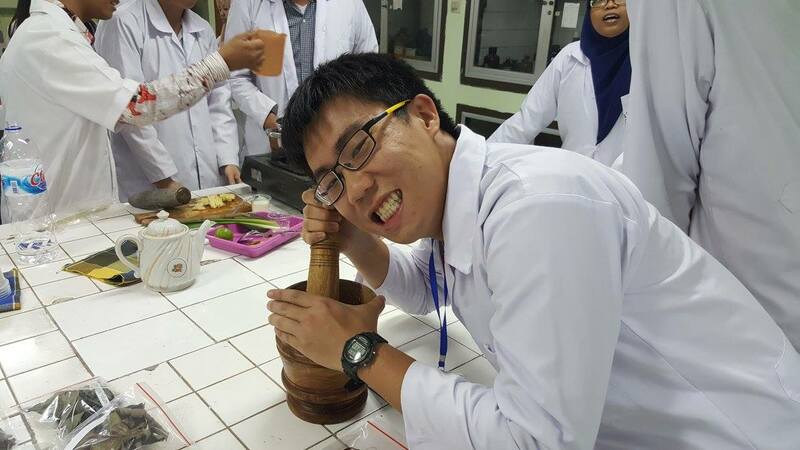 Yong Ann making ‘Jamu’, a traditional Indonesian medicine, during the Asian Undergraduate Summit 2016 at Airlangga University. And often, even with the most judicious and detailed planning, the work is very dynamic due to a need to respond to sudden changes by thinking on his feet. These changes can be due to natural disasters like the recent Lombok earthquake, or policy changes like the closing of Boracay to tourists. Each time, network planners must mount a swift response. Given the technical nature of his work, it may come as a surprise to some that Yong Ann is a graduate from the Faculty of Arts and Social Sciences (FASS) at the National University of Singapore (NUS). Yet, he sees his university education as being invaluable for setting him up to thrive at his fast-paced workplace. “There’s no course that would have given me a degree in network planning. 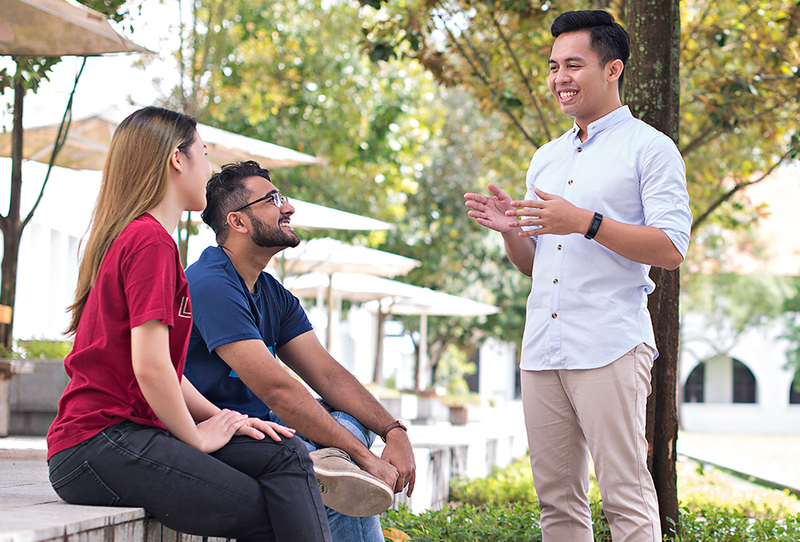 But my time at NUS pushed me in terms of critical thinking skills, language skills, understanding other cultures and working with people,” he says. In his mind, that was the beauty of FASS - the freedom to learn from different disciplines, glean a variety of perspectives and ultimately find his way back to the passions that really make him tick. 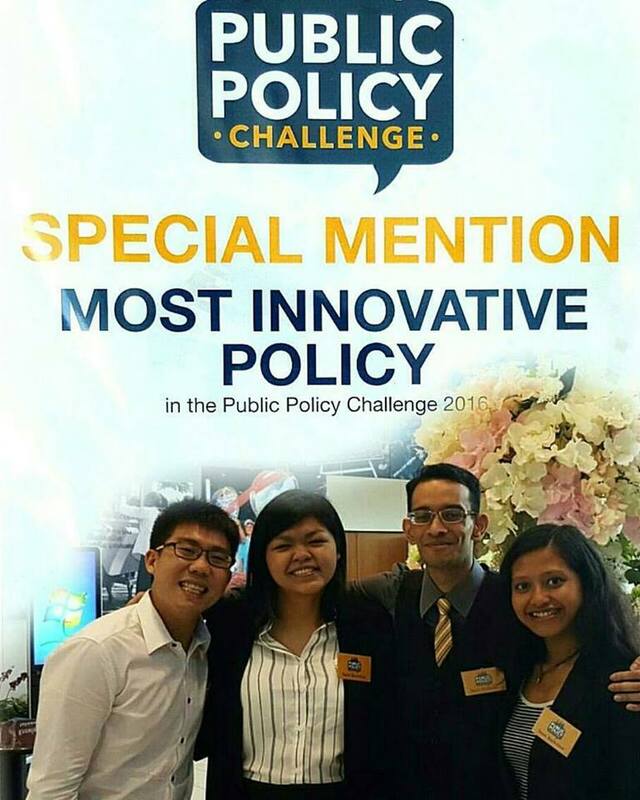 Yong Ann (first from left) and his team were awarded the ‘Most Innovative Policy’ at the Public Policy Challenge 2016. 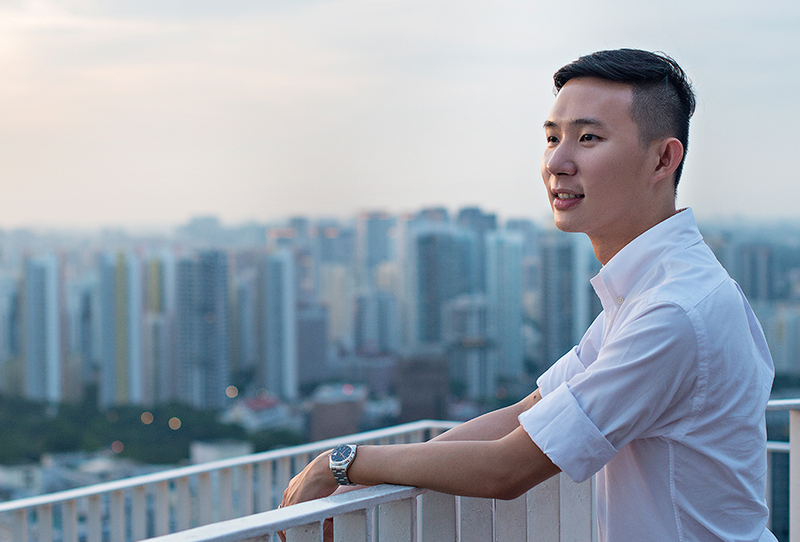 As “someone who’s interested in everything”, he went from studying economics to geography, before finally majoring in Southeast Asian Studies at the end of his second year. 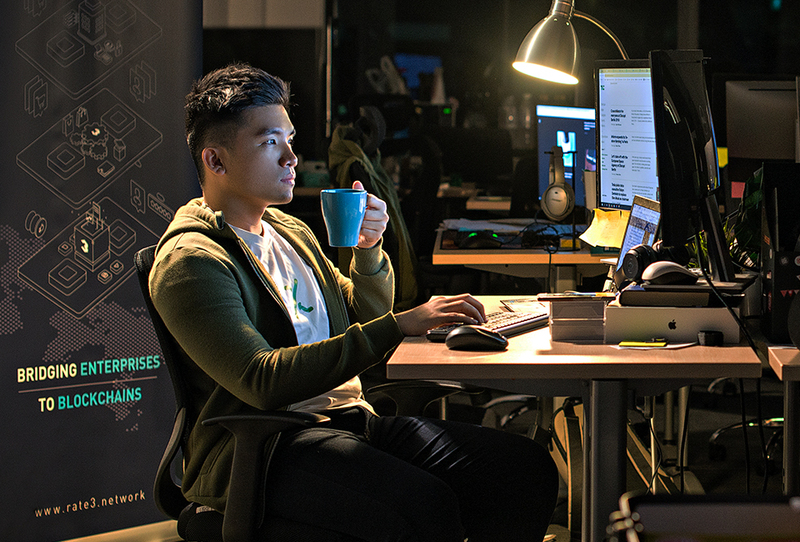 And when it came time for him to work on an honours thesis, Yong Ann credits his mentor, Associate Professor Goh Beng Lan, for pushing him to develop a topic that he felt strongly about. Needless to say, Yong Ann seized the opportunity to zoom in on the airline industry as his area of focus, eventually settling on the idea of how regional airlines are able to use their national identities to enhance their appeal to customers. “If not for my mentor telling me to follow my passion, I may have written about a different topic and gotten lost in it simply because it wasn’t my area of expertise or interest,” he continues. 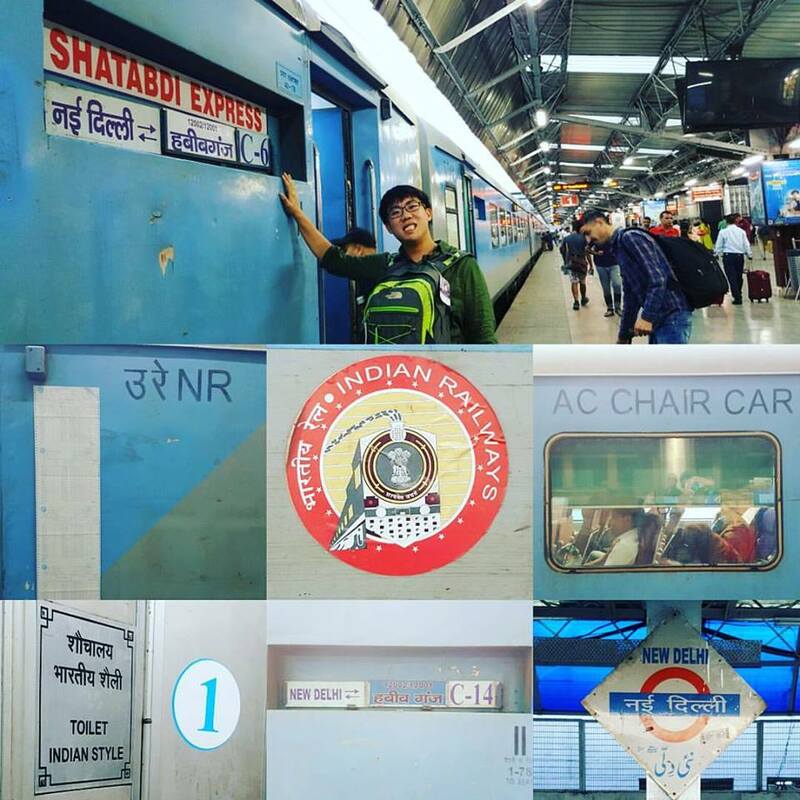 Yong Ann travelled around India before attending the Asian Undergraduate Summit 2017 held at the University of Delhi. Beyond the classroom, there were also ample opportunities for him to apply what he learnt to experience the real world. Yong Ann picked up a proficiency in Bahasa Indonesia, and affectionately remembers the teachers he addressed as ‘Ibu’, along with the memorable day trips the whole class took to Batam together during recess week. And in addition to travelling to Bago City in the Philippines with the school’s Rotaract Club to teach young local students some basic computer skills, Yong Ann also jumped at the chance to join the NUS Seafarers on its pilot voyage, where the students spent a week sailing through various islands in Indonesia on a small ship, learning about local geography, history and culture. 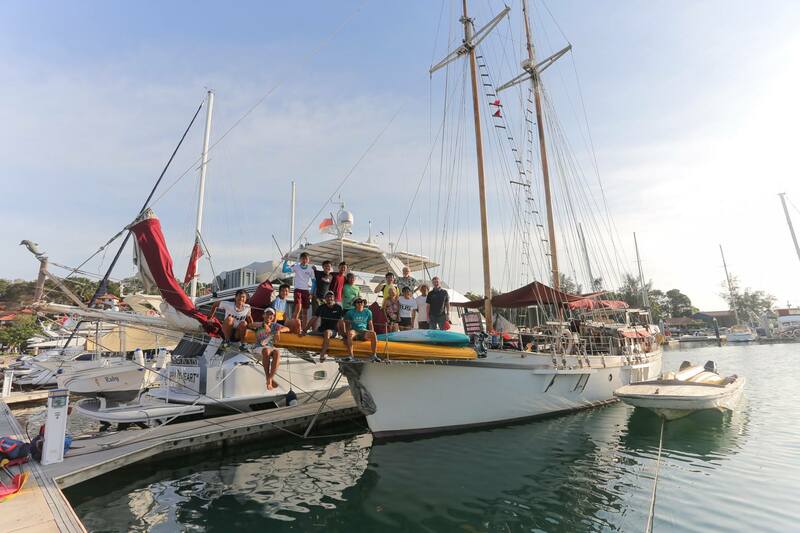 Yong Ann with fellow NUS Seafarers on their week-long voyage across the equator from Batam to Pulau Lingga. The brainchild of Associate Professor Martin Henz from the School of Computing and Faculty of Engineering, the trip collected data which were used to chart voyages undertaken by subsequent batches of students from across the university. 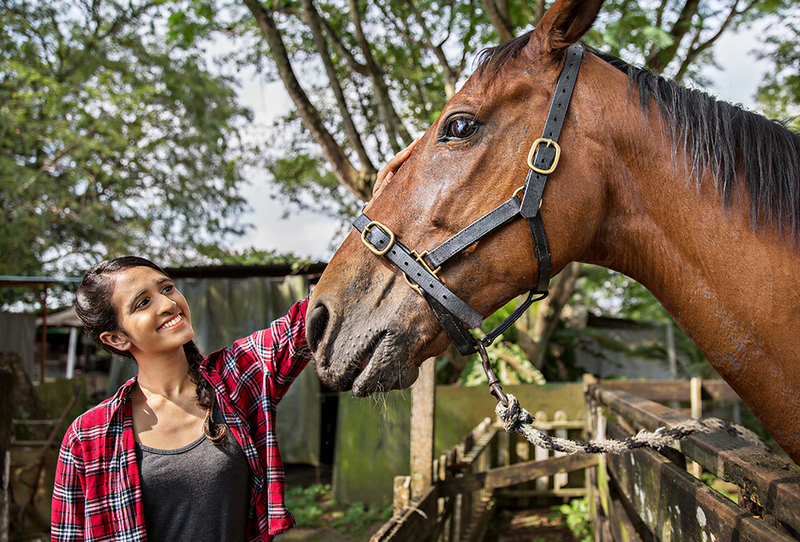 It’s no surprise then, that this tenacious learner has these words of advice to offer to new students looking to broaden their horizons and fly high at FASS.